Jim is a native El Pasoan who graduated from Austin High School, Texas Tech University and the Episcopal Theological Seminary of the Southwest. Jim has a long record of public and community service. He has helped open a shelter for battered women in the Texas Panhandle and served on an advisory committee for a center for troubled youth. He has a passion for preserving our environment, increasing the number and quality of parks in El Paso and strengthening and preserving great neighborhoods. 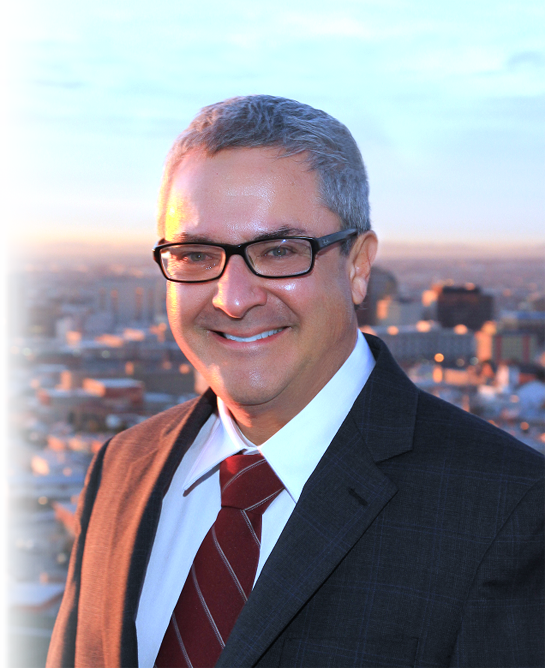 He is the Director of El Paso’s Celebration of Our Mountains, Chair of the West Texas Urban Forestry Council, member of Senator Jose Rodriguez’s Sustainable Energy and Environmental Committees, the City of El Paso’s Open Space Advisory Board, former Co-Chair of the City’s Parks and Recreation Advisory Board, and former member of the Building Standards Commission. He ran a small business as a print broker and is now the southwest sales representative for a promotional products distributor. Be a full-time Representative who will listen to his constituents, communicate, be open, honest and transparent. Represent all of the interests of District 2, and be a strong leader who will work to make City government functional and ethical again. Champion El Paso’s businesses and employees. Growing businesses and well-paid workers mean a prosperous community. Work toward ending government waste of your tax dollars. Preserve our natural and heritage resources. Improve our parks, senior centers and recreational facilities.